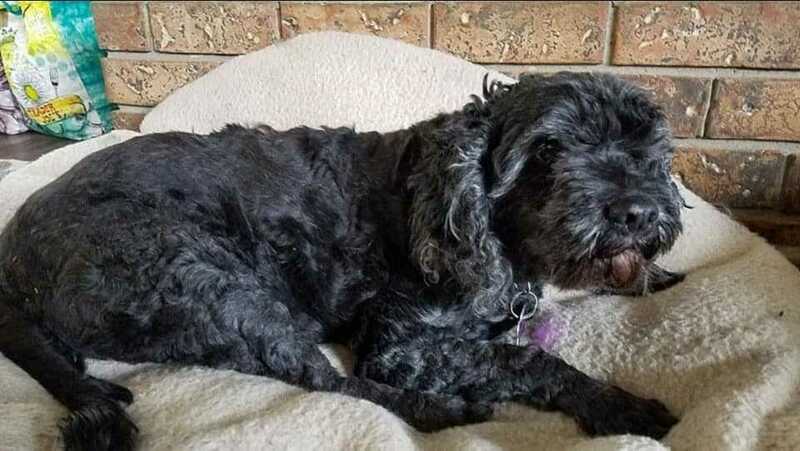 Meet Shadow, a 23 lb,10 year old male Poodle/Cocker Spaniel mix, that loves to cuddle and relax on the couch. He would make an amazing companion dog. Does well on car rides. House trained. Friendly with cats and dogs. Neutered, full vetted and immunized. Teeth cleaning scheduled. Would need regular grooming. Since Shadow is a senior dog, a home with no small children is preferred.